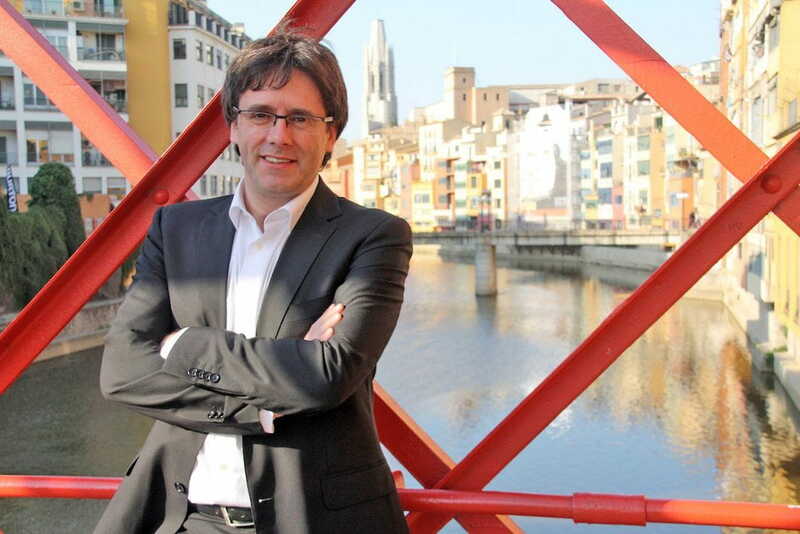 Words of Most Illustious Carles Puigdemont about Legends of Pop & Rock. In the city of Girona, where we enjoy a great historical, cultural, gastronomic and literary heritage, legends are also part of our DNA. That is why this Legends of Pop & Rock concert reminds me of this collective legacy, especially when a few days ago we celebrated the Fair of Sant Narcís. Music, new sounds, experimentation, high level artistic collaborations together with talented young people of our city, under the umbrella of the Cobla and String Symphony Orchestra of Catalonia, is the cocktail they have prepared for us to enjoy a trip back in time through the great classics of pop y rock music. Patrons are an indispensable element for culture. This figure has been necessary, even vital, throughout history in order to advance the vast majority of artistic heritage we enjoy today worldwide. The present, in this sense, is no different from the past. Metalquimia is a member of this club of patrons who in a completely selfless way dedicate themselves to projects that combine tradition, art, youth and talent of our city. 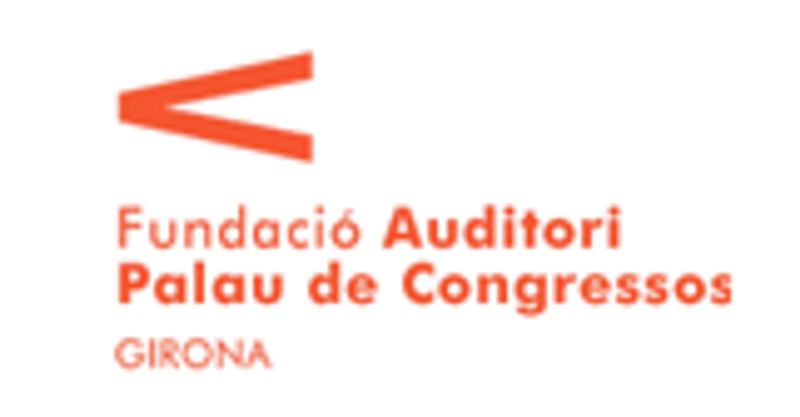 It is a commitment to culture, but also to the new generations and thus, to the city of Girona. 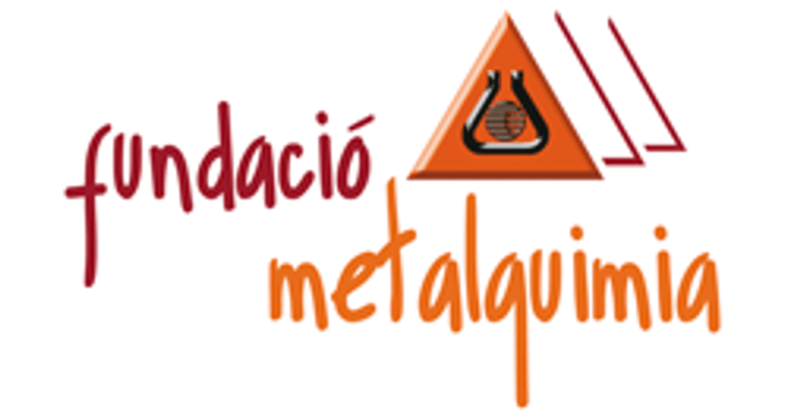 I take these last lines to express, as a citizen, and on behalf of the city, our sincere thanks to Metalquimia for their great contribution in support of young talent, culture and the city of Girona, and to wish a great success for this new collective work.